Authorities asked for the public’s help Friday in finding a 12-year-old girl who went missing in Altadena. 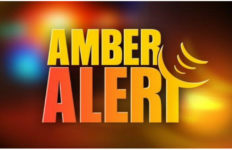 Lorena Alejandra Milian-Ramos was last seen at 7:15 a.m. Thursday at her residence located in the 100 block of East Woodbury Road, said Deputy Dangelo Robinson of the Sheriff’s Information Bureau. She suffers from a medical condition, authorities said. Lorena is Latina, 5 feet 6 inches tall, 120 pounds, with brown hair and brown eyes. She was last seen wearing black shorts, a burgundy sweater, black shoes and a light-colored backpack. She also was possibly wearing glasses, authorities said. The sheriff’s department described Lorena as “at risk” and said she suffers from a medical condition but did not describe it. 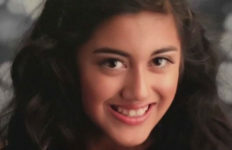 Anyone with information about Lorena’s whereabouts was asked to contact the Los Angeles County Sheriff’s Department’s Altadena Station (626) 798-1131.